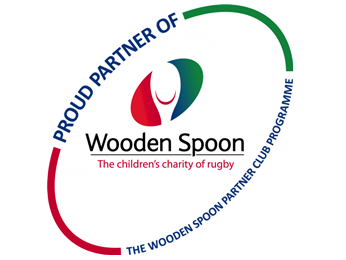 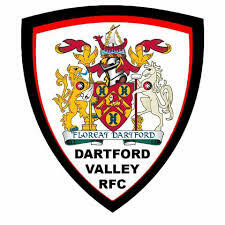 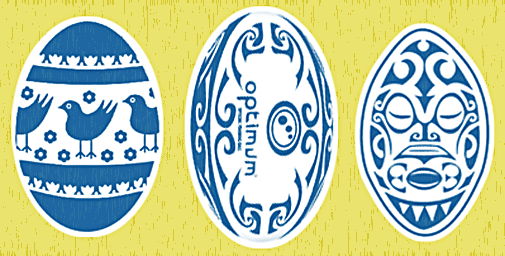 Rugby players are sometimes referred to as egg chasers. 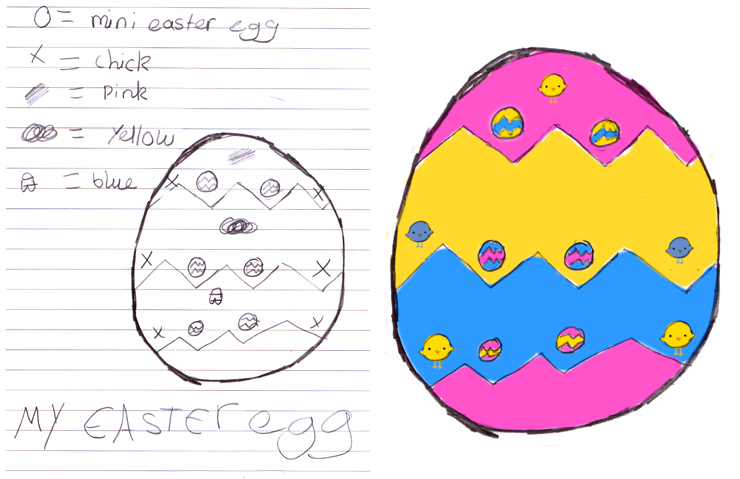 So with Easter upon us I’ve had a little help from the children of our members and supporters for my Easter post. 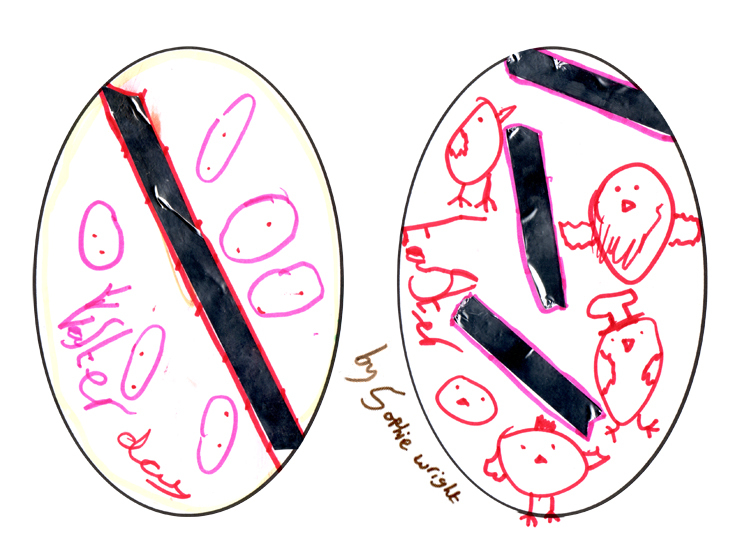 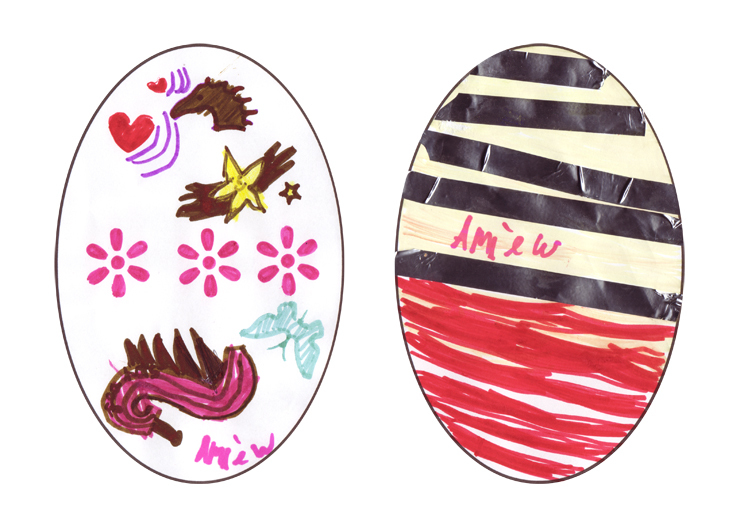 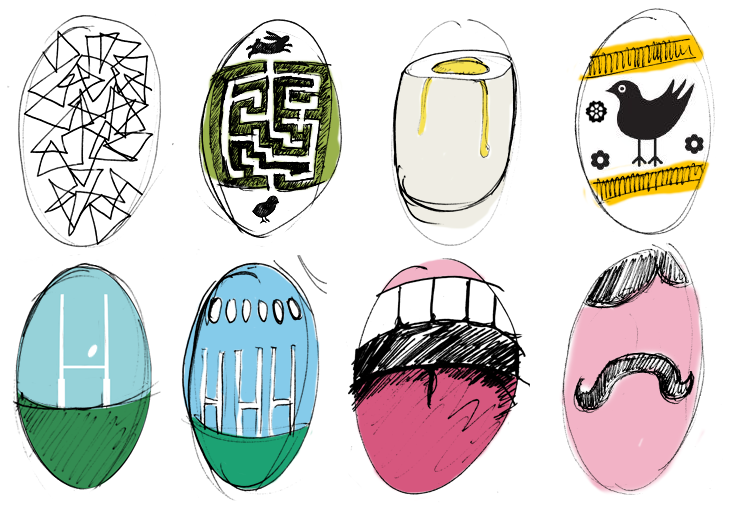 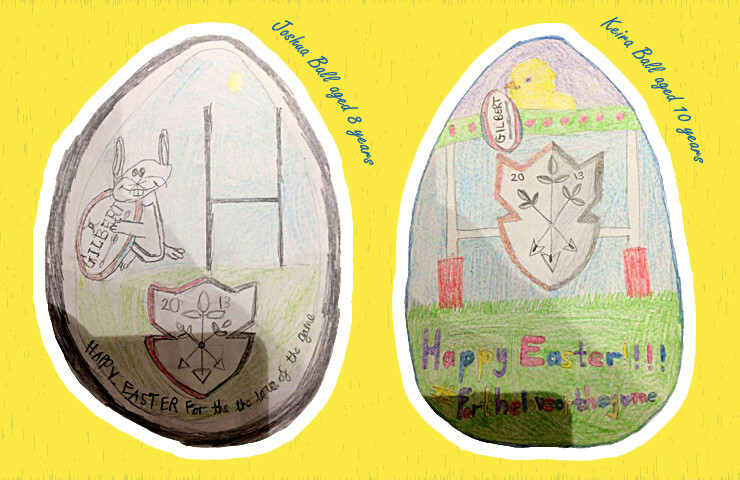 I like to extend a huge thank you to Joshua Ball (8 years) and Keira Ball (10 years) for their fantastic egg designs.